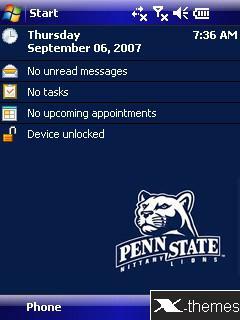 The Penn State Football Logo. Really cool blue colours in this one. I've also stated to play around with the BaseHue.